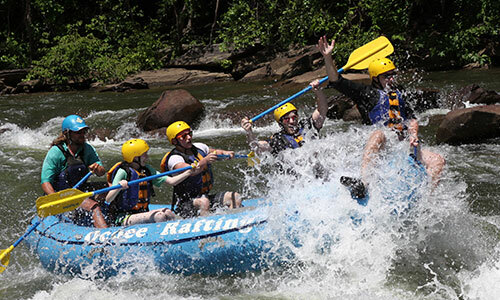 An Adventure That Will Challenge Adventurers of All Ages! 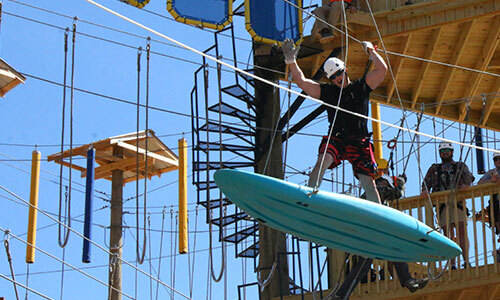 Blue Ridge’s premiere Aerial Adventure Park is an obstacle challenge course designed by a leading company in the industry. The aerial challenge course features suspended bridges, tight ropes, climbing walls and other fun obstacles. Pricing ranges from $29.99 for ages 7 to 9, $39.99 for ages 10 to 14 and $49.99 for ages 15 and older. 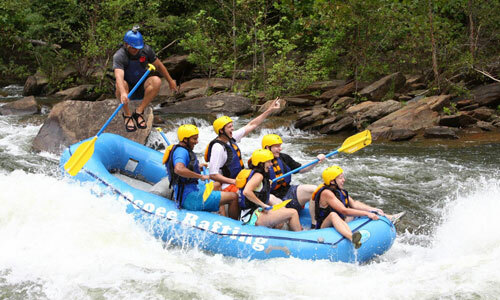 Each participant will be clipped into a safety line while on the course. 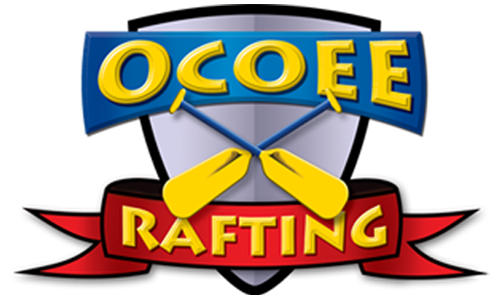 Three different levels of courses are offered for ages seven and older, with each level becoming progressively more difficult. The obstacles are designed to challenge you both mentally and physically. We also offer a ground level course for younger children that can extend reaching arms length up to at least 65 inches. The course is designed to be self guided, you go through each obstacle and level at your own pace. We allow participants up to an hour and a half on the course. 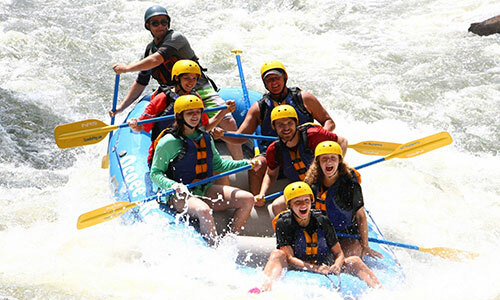 Our multiple levels featuring “Hang on Sloopy,” “Crying the Blues” and “Truth or Dare” are the perfect family adventure in the beautiful North Georgia Mountains. 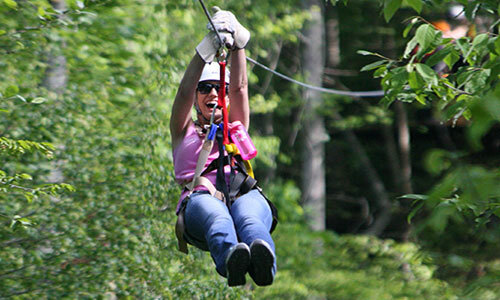 For more information on the aerial obstacle course please visit www.BlueRidgeAdventurePark.com or Call 800-251-4800!